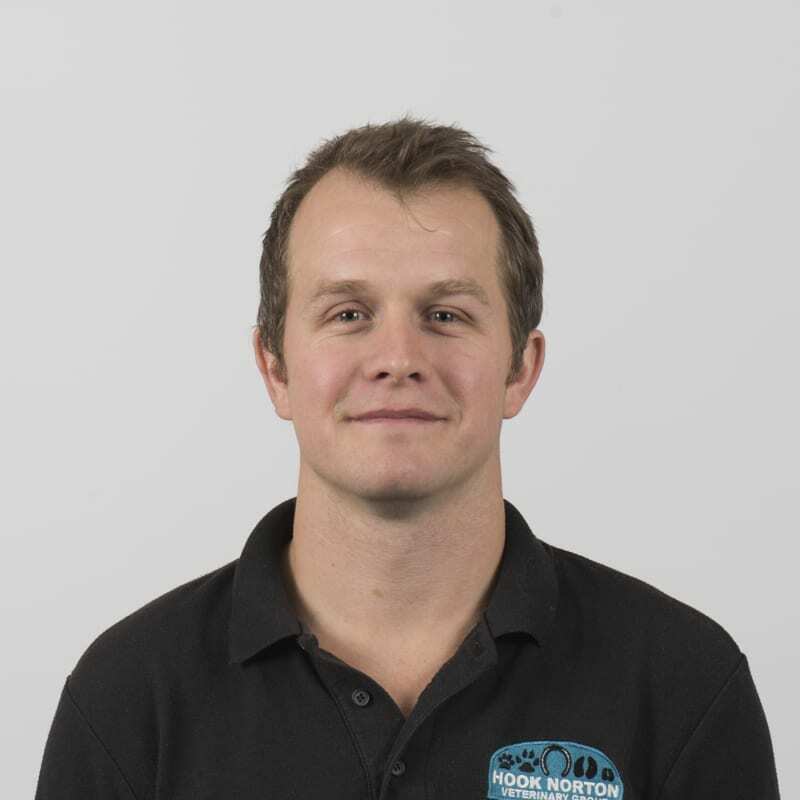 Will qualified from Edinburgh Vet School and started work in Sussex, before moving to Oxfordshire two years later to practice in Banbury. In 2014 Will joined the Hook Norton practice following a brief period of locuming in surgical referral centres and general practices within the local area. Will’s main interest lies in orthopaedics and surgery and he has undertaken several advanced courses which compliment the skill set already at Hook Norton. Outside of work Will enjoys spending time with his young family. Will joined the partnership in September 2017.